I've always loved Kim's style, shes never afraid to push boundaries and look good doing it.! This was by far one of my fave outfits so far. 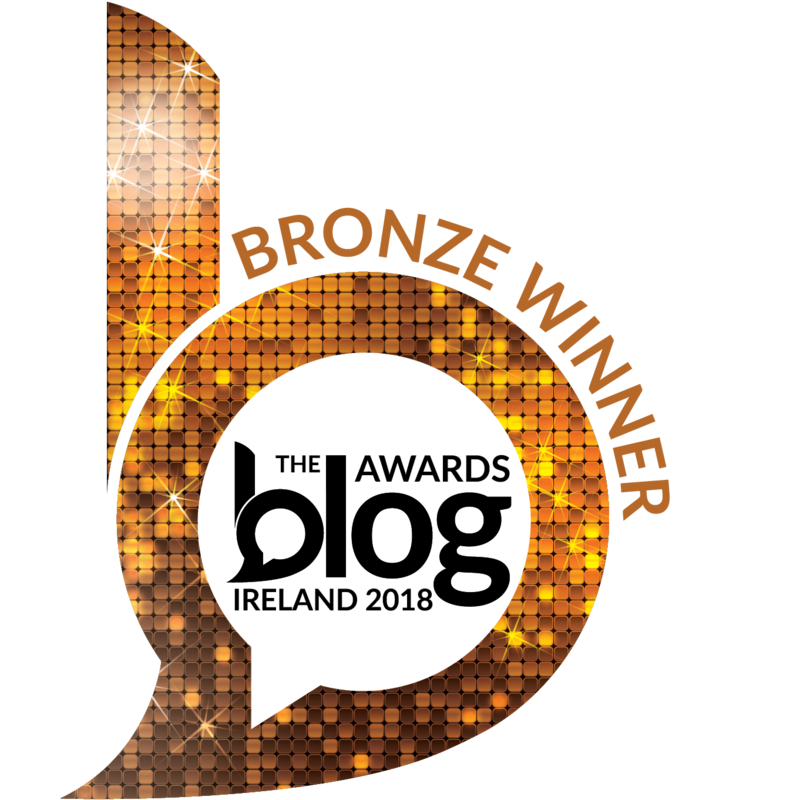 Some of you may be thinking what on earth am I on?! 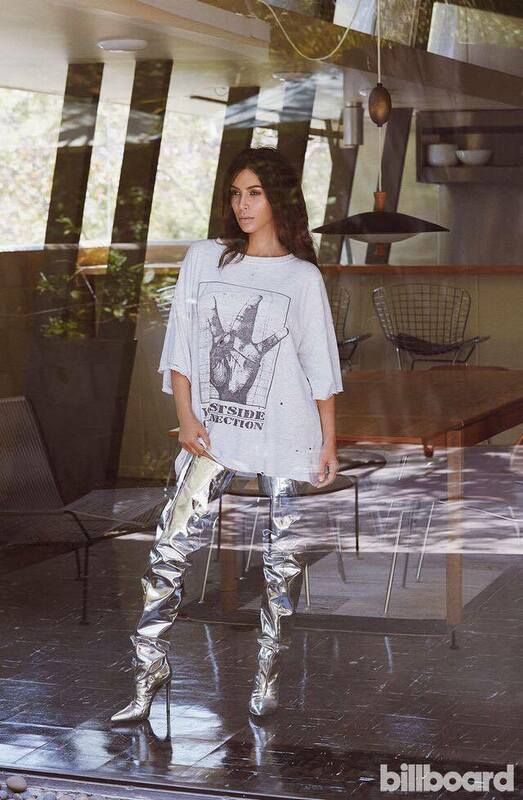 That these Balenciaga silver boots are mad - but I f**kin love them.! 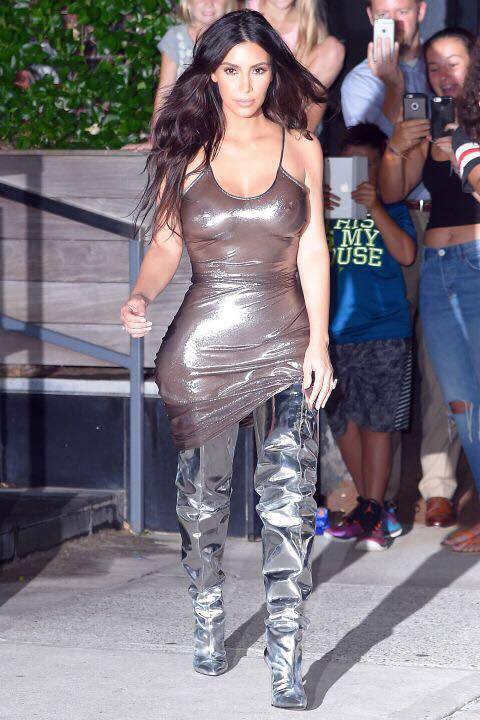 Kim has also been seen wearing these boots with a sheer metallic dress. 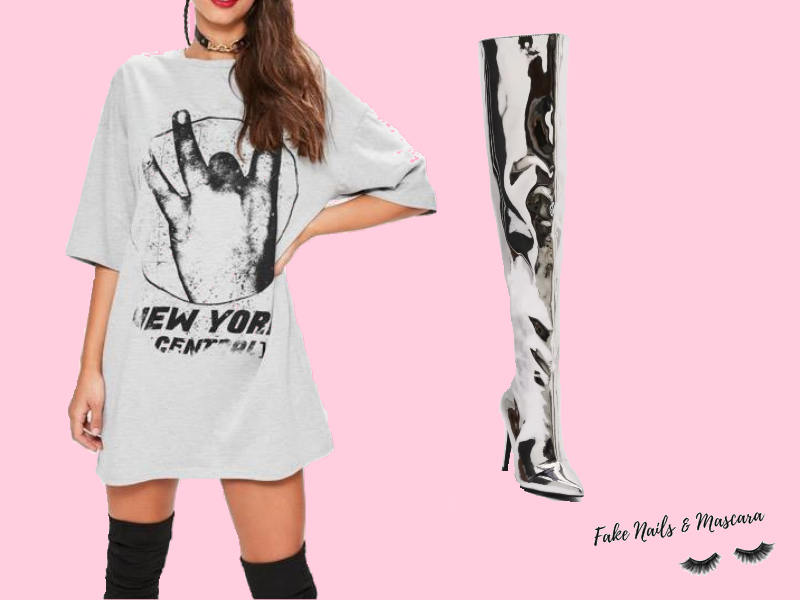 I recreated the over sized tee look as I loved it soo much plus its more wearable - but on a budget of course.! Last night I was looking through Public Desire (they have some of THE nicest heels ever) and seen that they had a perfect dupe of the Balenciaga boots.! Im actually obsessed and seriously thinking of getting these for myself. They are €58.99 & come in gold and black too.! 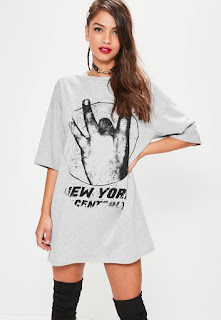 I love anything over sized at the minute and when I seen this NYC over sized t-shirt dress on Missguided I thought it would be perfect to pair with these statement boots & actually a pretty good replica of the shirt Kim wore too.! 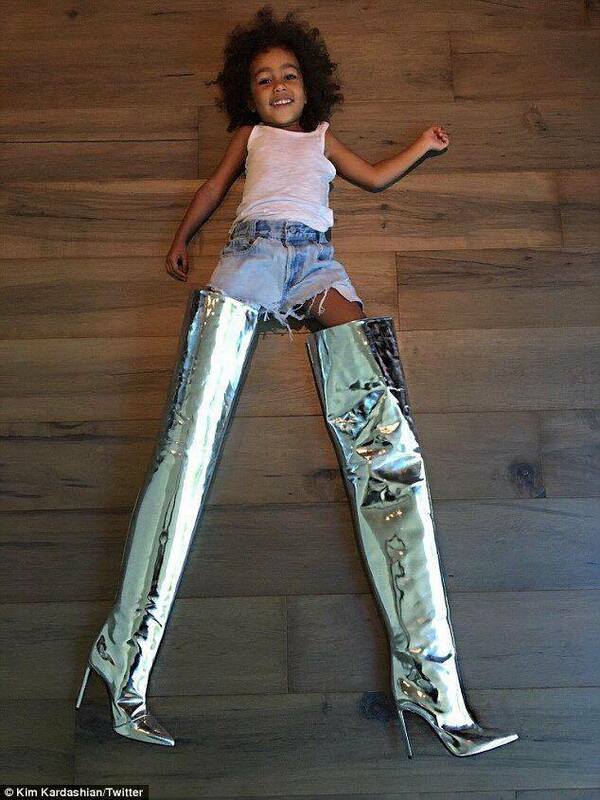 And lets not forget Kimmy K wasn't the only one to rock these boots this year, Nicki & North looked pretty good too.! Would you rock this look? Let me know.! 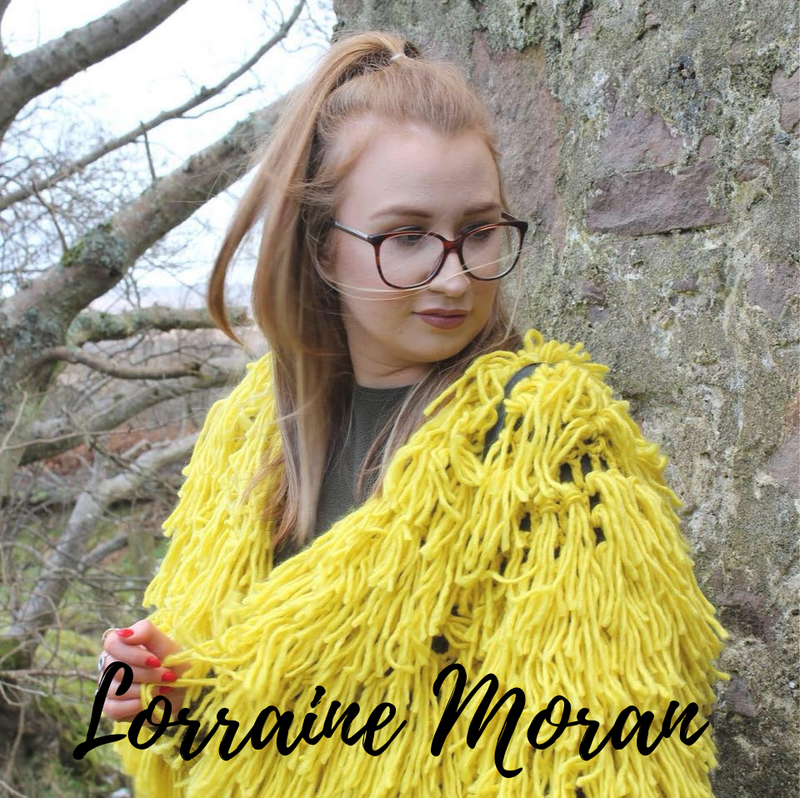 Charcoal Masks | Worth The Pain?